Lyon and Loveday Walker Barton were middle aged siblings who lived together at Barton Park. They were murdered one Sunday in 1948 after returning from church by a farm boy that Lyon had brought up from Sydney a few weeks earlier. He was named Harvey Bugg and had recently left a notorious children’s home near Mittagong. He stole some money and Lyon’s car and headed for Sydney and then Queensland where he was arrested after openly bragging about the killings. The strangest thing when reading the court transcript is that there is no discussion of motive by anyone. So much unsaid. They were the local equivalent to lords of the manor. Lyon almost certainly was gay, Loveday possibly. Lyon had a rumoured history of sexual predation, but not extreme. Neither seemed to be all that well liked. Harvey Bugg had almost certainly been abused but also showed clear psychopathic tendencies like complete lack of remorse. All of this is still only whispered even after all these years and is just conjecture more than documented fact. 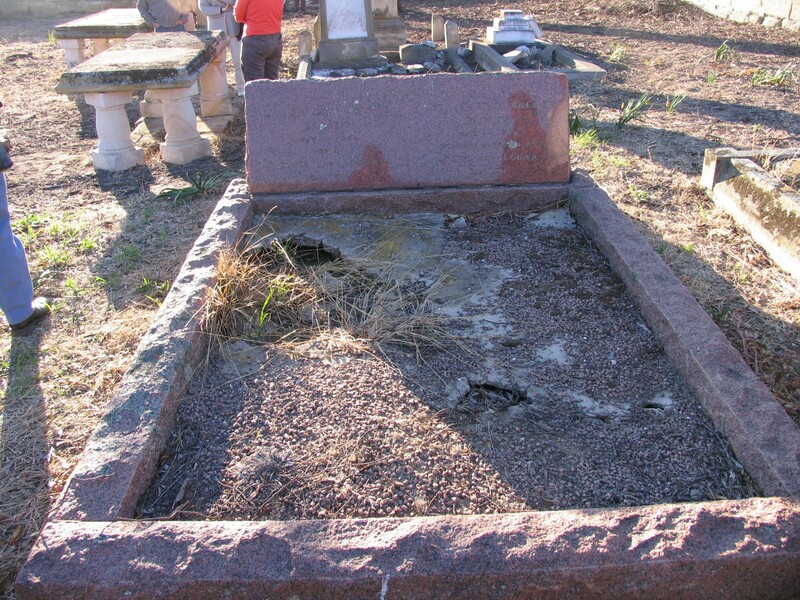 What is fact is that it ended the Walker family connection to Wallerawang. The remaining sister who lived in New Zealand sold the property. Harvey Bugg served his time, becoming a skilled and talented musician while in gaol. The house was later demolished and the site disappeared beneath the lake. Mt Walker and the cemetery still overlook it. Your comment re the Walker Bartons that “neither seemed to be all that well liked” was not backed up by the accounts I read via Trove of them being generous, well-liked and gentle folk who worked in the local community e.g. Loveday assisting with Girl Guides and CWA, and Lyon having been in RAAF in the war years while Loveday ran the farm with help from women of the Land Army. One thousand people came to their funeral in Wallerawang. Harvey-Bugg’s confession was “I don’t know why I done it, they were both lovely people and treated me real well. Something came over me all of a sudden”. Plus he had been reading murder stories with plots similar to the double murder he was to commit. Plus it was stated that he was prone to fits of depression and rage. Great to have some local history to ponder upon all the same, and well done! Yes, that’s the official mass media version, playing to the expectations of the time. There are still people around who were alive then, including farm workers prior to Harvey Bugg, and they tell a less forelock-tugging version. We did quite a lot of research, went back to all the original documentation, court transcripte etc, and came to the conclusion that there was undoubtedly careful stage management going on but it was impossible now to determine exactly why. All of the main characters seemed more complex than was admitted. There is a book there but unfortunately it would have to be a work of fiction.